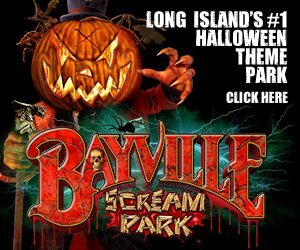 Central Long Island is home to some of the best in Haunted Houses. 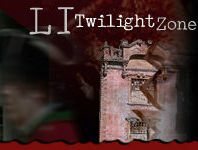 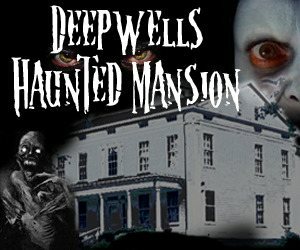 If heart pounding thrill is something you're all about, LIHauntedHouses.com has a great lineup for you for Fall YEAR. 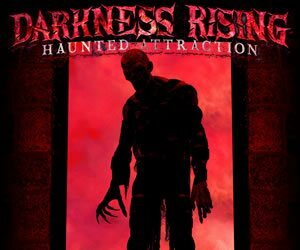 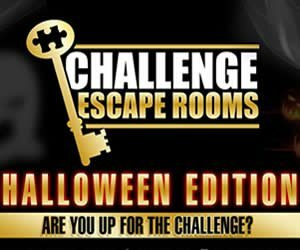 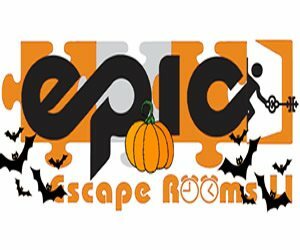 The night time waits you and hordes of zombies and ghosts await you behind closed doors. 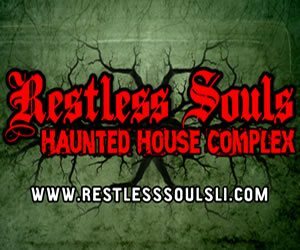 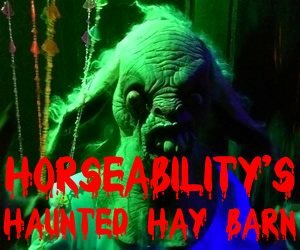 If you have a passion for horror and aren't afraid of the creatures of the night, be sure to check out one of Long Island's haunted houses this Fall. 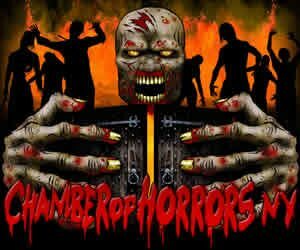 The island's award winning spots will have you terrified and running for your life – prepare to be scared. 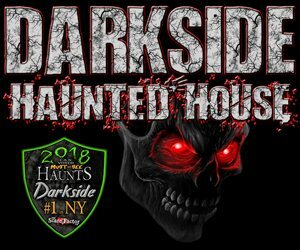 The dark side awaits you.